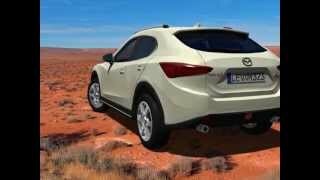 Mazda have confirmed they are building a smaller crossover than the CX-5. Is this car ever going to happen or is it just a fantasy?? Anyone? ?